Icon Global Link (IGL) has been delivering safe quality, food business improvement solutions for over 15 years from Paddock to Plate. IGL prides itself on protecting businesses while simplifying tasks and keeping staff on the floor. Easier to manage because everyone is accountable and activities are visible. 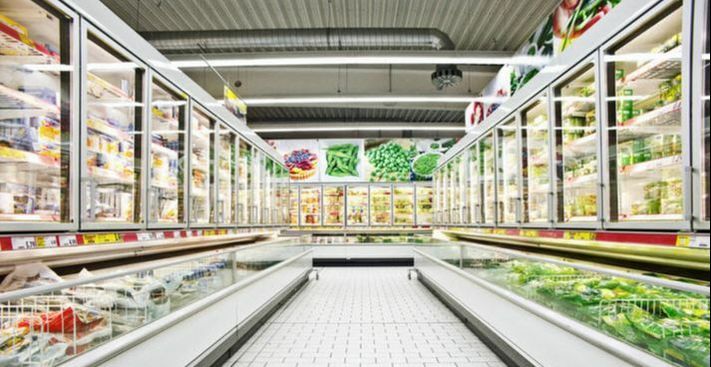 IGL have with Australian Independent Grocery Retailers developing REFSS (Retailers Electronic Food & Safety Systems) to manage their Food Safety, Workplace Health & Safety and Operations. REFSS enables stores to protect their brand and their livelihood. It is a self-manage compliance platform based on legislative and brand requirements enabling stores to sell safe, quality food to their customers. REFSS eliminates paper, rationalises tasks, simplifies staff training, saves staff and management time and improves your customer’s experience in your store.